With all this good news, you might wonder why you are still contemplating a better bottom line and lying in bed worrying about it. You know that while other entrepreneurs have great plans and products, their businesses fail within the first five years. They miss the mark, and you are adamant this will not happen to you. Good. So, how do you avoid crashing and burning? It's simple. You need more customers to find you. Even the best product needs to be known, or it will never sell. Word of mouth used to be a standby solution, but in today's fast-paced world where products are sold not only locally but in some cases nationwide or internationally, the logistics of word of mouth advertising might not suit the time frame within which you need to act, and you need to know how to create new business leads. Look how people interact today. Long gone are neighborhood get-togethers. It's not that people do not socialize, it's more a question of where they do it. The neighborhood exists and it's just moved. Now social media of all types is where people go to relax and discuss after a hard day. The town newspaper is online as are a ton of newsletters on an assortment of different products. Facebook, Twitter, Pinterest and other social media sites are where people interact with friends. They use social media to see what's happening and search engines like Google to get information. 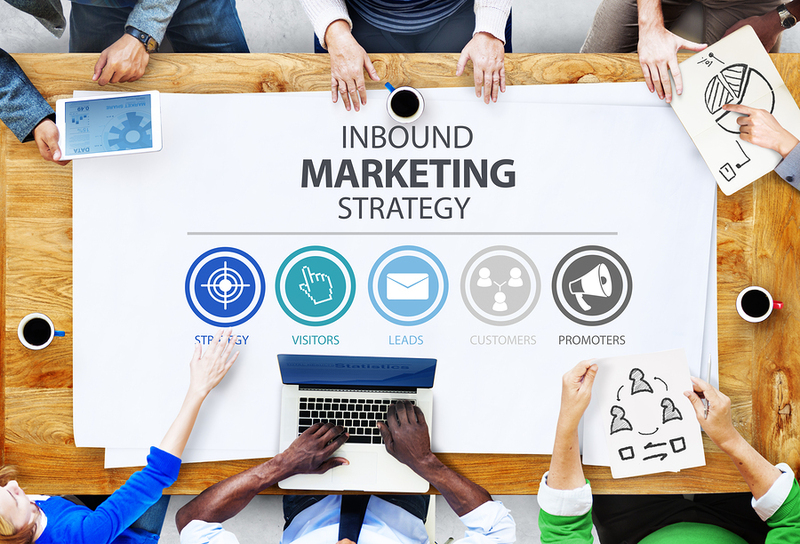 Inbound marketing strategies are geared specifically for your business. Your ranking on Google is dependent on the way your website measures up. The better Google interprets it to be, the higher the ranking. A higher rank means that searchers will find the website on the first search page. This is important since searchers rarely go to page two. A lot of things improve the way Google rates your website. For instance, SEO techniques such as a proper title pixel length or an appropriately written meta description are important. If the title or the meta are too long, Google will truncate it, and what viewers see is a shortened version of what your website is. Also, make sure the title and the meta are pertinent to the site. Nothing is worse that reading a title or meta that sounds just what you are looking for only to arrive at the website and find that nothing matches. What is written on your website matters. Excellent content has far-reaching effects. Choose your words carefully and add pictures or videos and even graphs, and you are well on your way. Not only will viewers stay on your page, but they will share it with others. This is essentially word of mouth advertising of yore. Make it work for you. As we said earlier, social media is important. It is the neighborhood where we hang and where we have over the fence conversations. Make your presence known on this powerful tool. Link to your website, and before long the number of visitors will increase. Sharing content on your social media pages is a good idea and sometimes results in much-needed backlinks. There are levels of exposure. Have a Facebook page and a Twitter address. Monitor what people are saying and play to it. How? It's simple: show your products, announce new products and answer questions or complaints. Always. If someone is having a problem with a product, answering shows that your company cares about its customers. Inbound traffic from emails to potential clients is still useful. Since the number of emails received has doubled to quadrupled, personalizing your outbound email is important. Once you get the potential client to read the email, you've made a tremendous leap in your desire to bring him or her to your website. Doing that may require that you offer something. For instance, if you are selling rope, having a white paper the email recipient can download for free about the different types of rope helps. Make sure you ask for some preliminary information. This helps your sales force get in touch with them too. You have interested viewers. Now, you need to interact with them in a positive way. Since they are new to your website, they might have questions, so a frequently asked questions page may help. Offering webinars and getting leads to sign up is another way of cultivating customers. It's easy to do and results in widespread benefits. Another website's recommendation to visit your website, structured as a link, is an amazing tool, particularly if that website is well considered. Viewers will consider a quality link as a recommendation. Essentially, what the linking website is saying is that they found the information on your site to be valuable. Linking to other sites helps you. If you link to a quality site, in many cases, providing your site is good, the site will consider linking to you. This helps you gain a lot of new viewers and potential clients. Sharing videos is another way to interact with leads. Post videos on YouTube and watch to see if comments appear. If they do, respond to the comments and offer advice. You are building a relationship. When you offer promotions such as an e-book or a free newsletter, you want the individual to sign up using a form giving you information. Make sure it is easy to fill out the form since even the most interested customer might disregard the offer if it's too hard to get. It's important to use every tool you have available to you to get people to view your website and become new business leads. Once they are there you want to funnel them from leads to paying customers. Take the time to make sure every step along the path is simple and draws them in. Revise your site as you see fit. 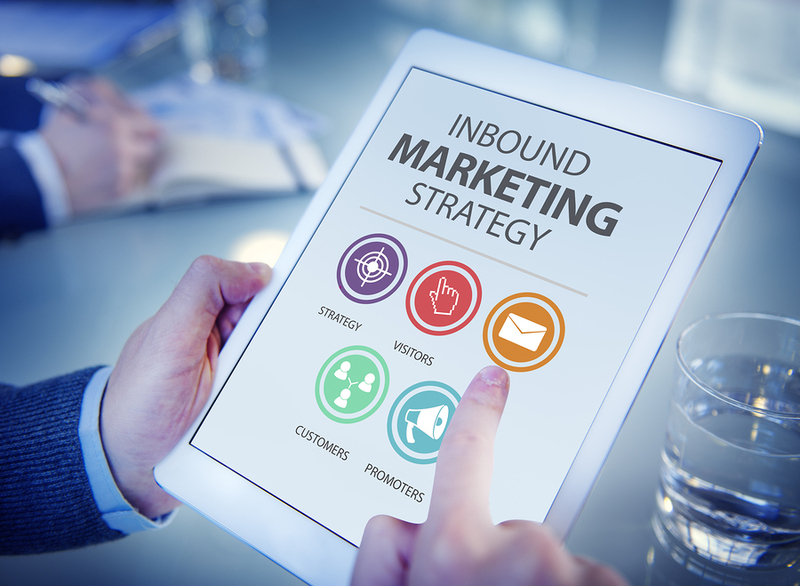 Digital Inbound takes inbound marketing to the next level by expanding your presence on the web and converting the increase in traffic to leads that can become sales. By expanding a company's presence on Facebook, LinkedIn, YouTube, Twitter and other popular sites, you can draw in new followers and attract new clients. To find out whether your website is doing its best in drawing traffic and new clients, request a free Website Competitive Analysis report.